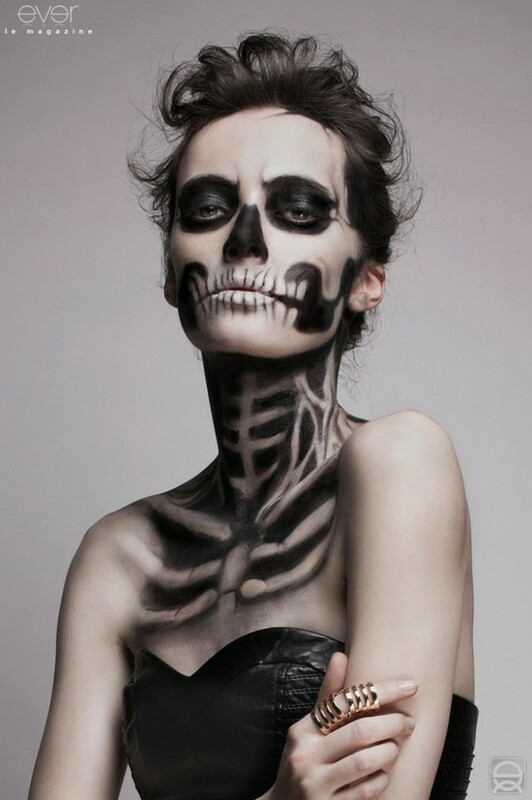 So yesterday I was looking for Halloween inspirations and I came across this awesome photo. 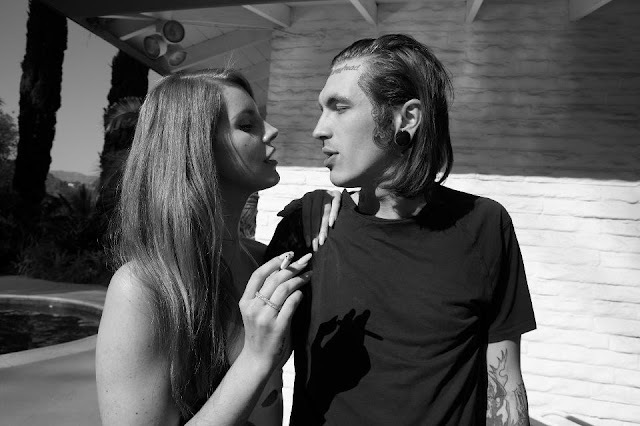 Lana and Bradley. Love, love, love them. Beginning of uni. Ah, time flies! I dislike when outfit photos don't turn out well. :-( Wednesday two weeks ago+studded shorts+neon nails.